We know that you depend a lot on dryers especially when the seasons are not favorable for drying clothes. Also, these machines help a lot in time-saving. You may not be patient enough to wait for your clothes to be dried completely by the sun and therefore, having a dishwasher would be of great benefit to you. However, dryers break more often since they are put into lots of use. We get frequent calls from our customers who have been asking for dryer repairs almost on a daily basis. ​We know that there are those moments when you are tired after a long tiresome day and the only thing you need is resting. This pushes you to stuff your dryer with heavy wet clothes not knowing that you are putting your dryer at a risk of breaking within a short time. We have been presented with several dryer issues for many years; although, there are common problems that we have come across such as a dryer producing a loud noise, squealing noises as well as a dryer failing to dry clothes properly or the dryer failing to spin. Step One: When we get your call asking about our repair services, we will expect you to give us all the details about your broken dryer. This will help us narrow down your issues and get to know precisely where your problem might be. We will then ask you some questions that will help us come up with a proper diagnosis of your appliance. We may ask you whether your dryer is making loud noises, whether it is turning on, or whether your dryer is drying clothes properly. 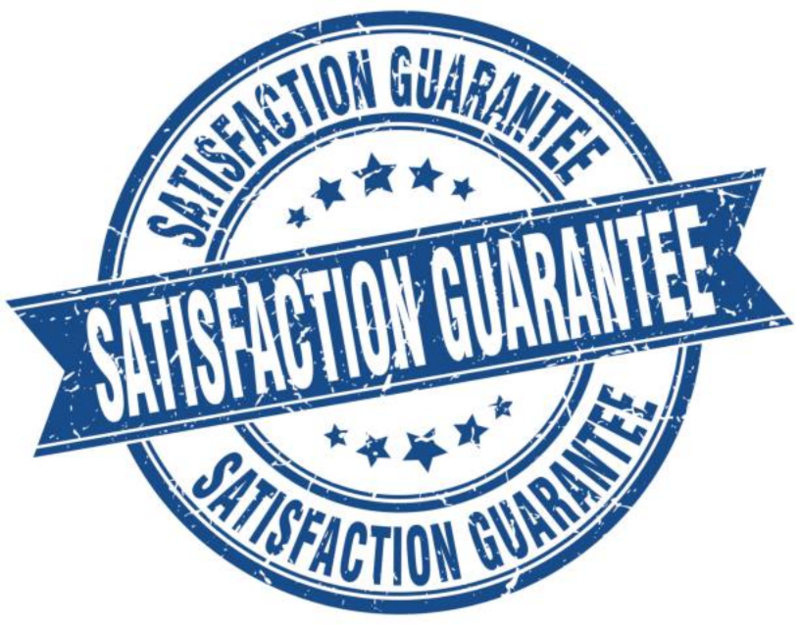 Step Two: We will provide you with a quote of our charges over the phone. We try our best to offer our customers the most affordable services since we know that not everyone is able to raise money for unanticipated repairs. Therefore, we will try our best to make sure that our prices work for you. Also, we will agree with you on the most appropriate time that you feel we should show up at your place for our services. Upon our agreement, we will ask you to wait for our technicians for a maximum of four hours between the time you called and the time they will show up. Step Three: As soon as we get to your place, we will use the diagnostics we made earlier and get into the main obstacle that has brought us. 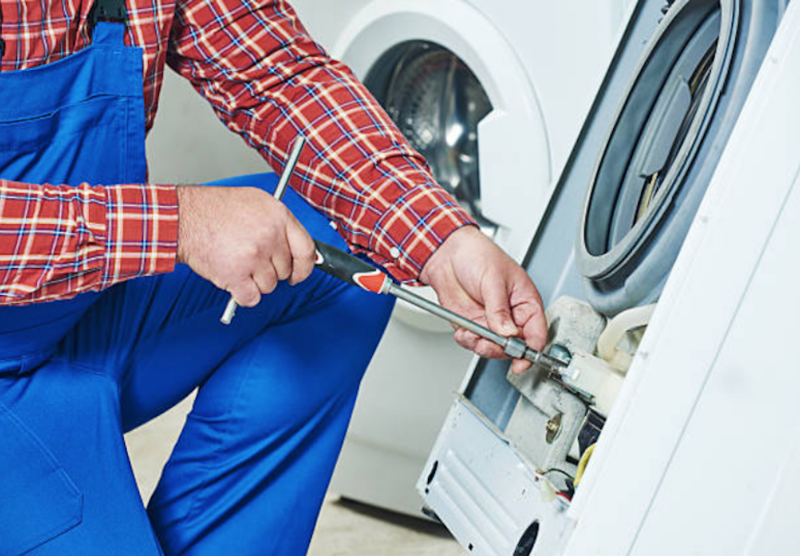 Through the experience that we have in repairs, we will take the shortest time possible to fix your dryer. For us to save time as we go around helping our customers, we ensure that our trucks are filled with all the parts that we will need for repairing your appliance. For easy maintenance of your dryer in future, check out our Home Appliance FAQ for the helpful tips that you can to take care of your dryer and increase its lifespan.